Stormy times for the Tesla: Elon Musk does not get into calmer waters. The e-car manufacturer Tesla has dismissed dozens of employees in his car dealerships! This is first reported by the news magazine “Bloomberg”. 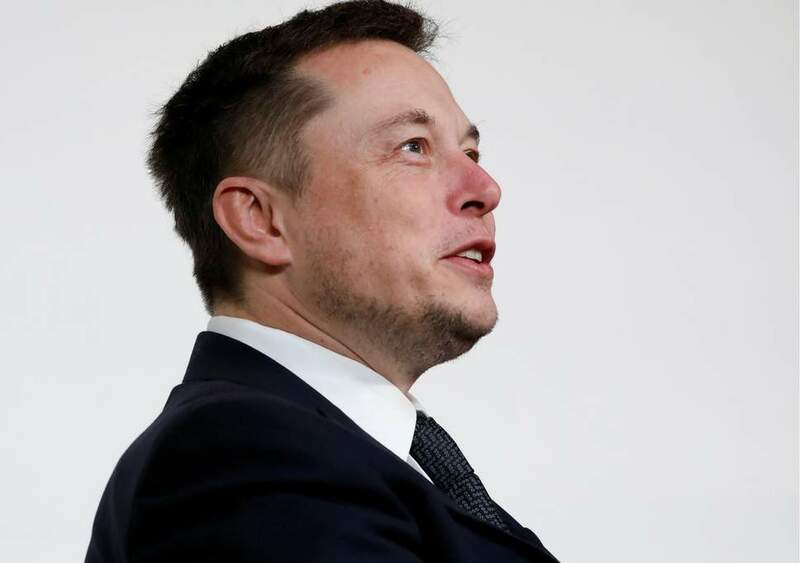 Last year, the California-based company around electric visionary Elon Musk had fired several employees in several rounds. Affected stores at the US sites in Chicago, Brooklyn, New York, and Tampa remained open, a company spokesman told. The layoffs took place immediately after the announcement of the disappointing quarterly figures – Tesla delivered 31 percent less electric cars than in the previous quarter, was also in the production of their own expectations. At that point, the stock fell by at least eleven percent. Musk is currently battling with the restructuring of its business model: in January, the company announced it was closing down all stores to focus on thriving online commerce. In March the Volte took place: one wants to keep the most successful stores open, said Musk.